Alan Bott finished 2nd in the national twinshock championship and is leading the championship. Looks like it was a good weekend all round and a muddy weekend for Alan. 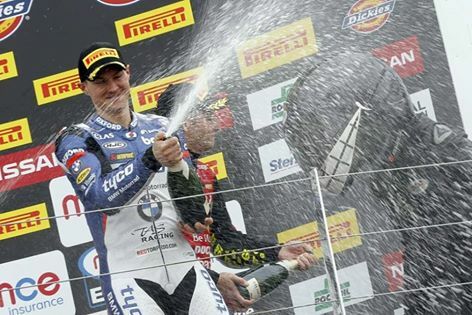 The MCE British Superbikes season has gotten off to a great start for Christian today at Silverstone with a great battle and 2 podium finishes. Christian qualified on the front row and showed how he intends to carry on his challenge for the title with Tyco BMW this year. Alan has been out on his bike again in America riding to two 1st places at Competitive edge California, and also at Birmingham PolesWorth with a 3rd place in race one .a 2nd place in race two,and a 4th place in race three,which give him 2nd overall. 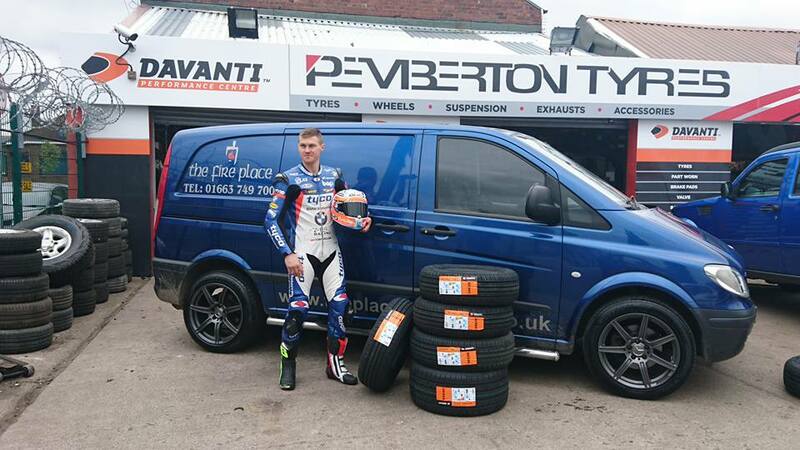 Pemberton Tyres Rallycross driver Tony Lynch drove to 2nd place at Lydden Hill and will is also preparing himself for a change and a drive in the Mini Challenge at Donnington later this month. 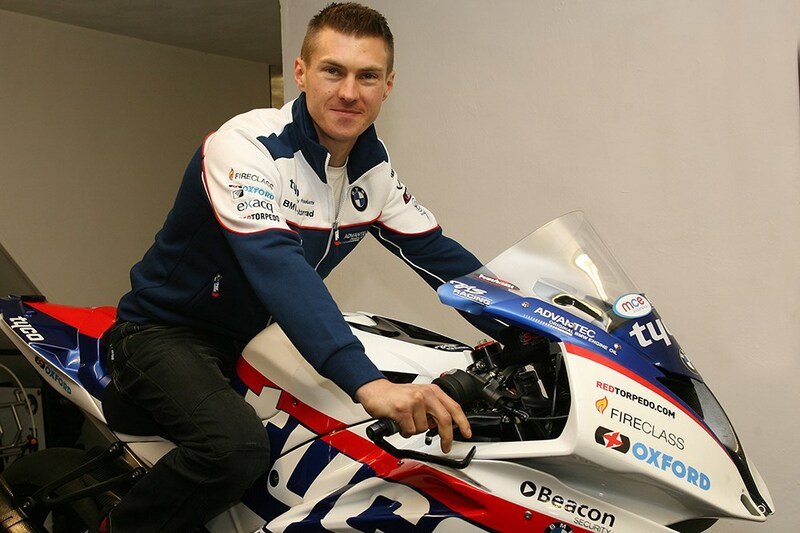 Christian Iddon has also been testing his new Tyco British Superbike ready for the start of the season. Christian is feeling confident for s great season after setting 2nd fastest times behind team mate Laverty. More updates soon. Follow and LIKE our Facebook page for further news and updates. 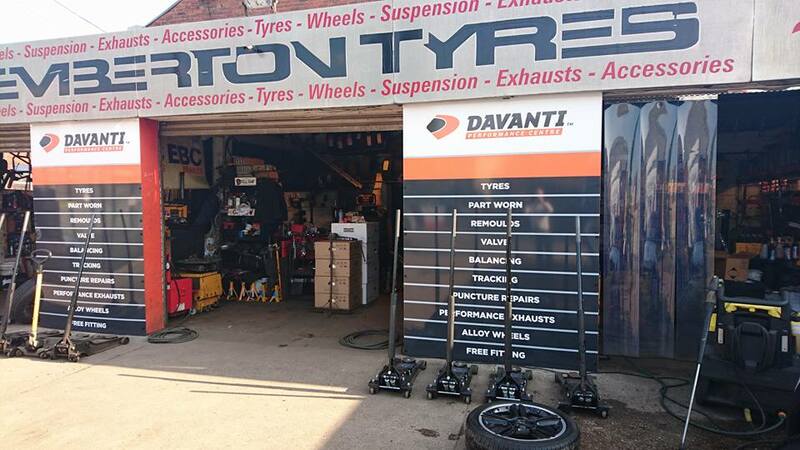 Pemberton Tyres – We are excited to announce that Pemberton Tyres have taken on the all new “Davanti” tyre range and are the main agent in the Wigan area. The tyre has been developed with the latest technology and the range of tyres will give you very low road noise, exceptional grip in the wet, a sporty drive and fuel efficiency. The tyre also comes with a lifetime guarantee from any manufacturing defect or irrepairable damage from normal use, meaning whatever tread is left on the tyre is discounted against a new one. 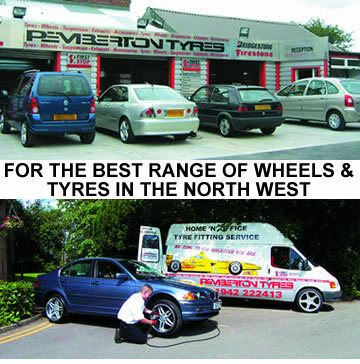 Call us or call in to see us, have a coffee and discuss the best tyre option for your vehicle. Click on the Davanti image below to watch the video. 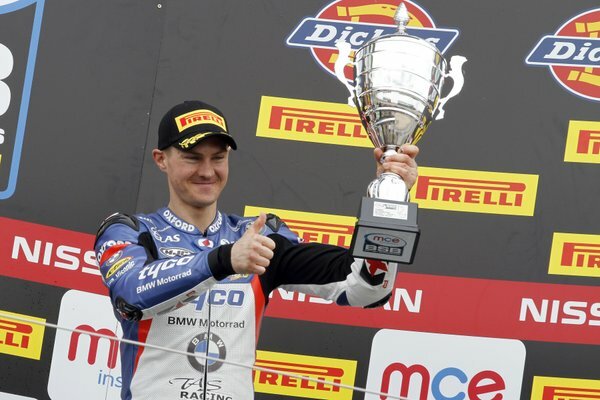 BSB Suoerbike rider Christian Iddon has signed a new deal to ride for Tyco BMW in 2016. After a strong finish this year Christian is excited about the 2016 season and cannot wait to start testing his new rocket ship and having podium finishes next season. Weekend saw BSB Suoerbike rider Christian Iddon really getting to grips with his Bennets Suzuki. Christian qualified 4th on the grid and saw him giving the top riders a hard time throughout all 3 races. Race one produced a 4th place finish, Race two 7th and Race three 5th. Since Silverstone Christian has really got to grips with the bike and worked directly with technical assistance on suspension from Italy. It is a great finish for what has been a tough season for Christian showing he really is a contender for the 2016 championship. Keep checking back for more news. 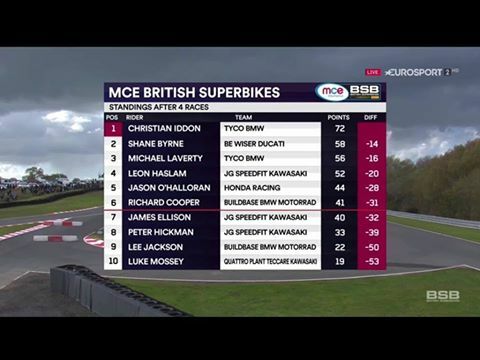 Christian Iddon our Road Race rider was competing at the First Round of the MCE British Superbike Championship at Donnington over the Easter weekend and even with a very bad stomach problem qualified 13th on the grid in the most prestigous class in the UK. With a steady start off the line Christian managed to give some of the regular front runing boys something to think about with some fantasic braking moves and battled his way up to 7th at the flag . Race 2 couldnt of gone any better, with an even better start and letting the adrenalin kick in so to take the thoughts and pain away from his ailing stomach. With a more finely tuned in machine for the second race managed to battle up to 5th place at the finish. Danny Tollet and the team have gone to America for two weeks intensive training with California Motorcross Holidays (Micky Carter) to prepare for the up and coming 2015 season. On Danny’s return we will be able to release more information on the team riders and the events which they will be competing in. Tony Lynch. Tony is at Lyddon Hill (Dover) signing a deal to compete in the British Rally Cross Championship in the strongly competitive BMW Mini class. For the last two years Tony has been competing in a Suzuki Swift Championship with a top 3 finish in most rounds but unfortunately due to some incident which were out of his control lost out to the Championship but has now decided to try a new challenge for this upcoming season. 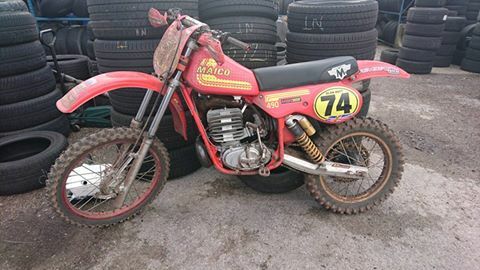 Alan Bott .won the over 50s national twin shock championship in 2015,plus 3rd place in the vets mxdn at the classic farleigh castle ex grand prix race circuit in bath.8th in the world vets motocross championship at glen helen race way california and 2 1st place results at retro american at competitive edge plus 3rd place in the (red bull day in the dirt) california.